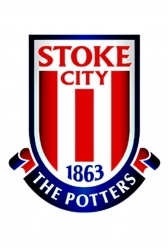 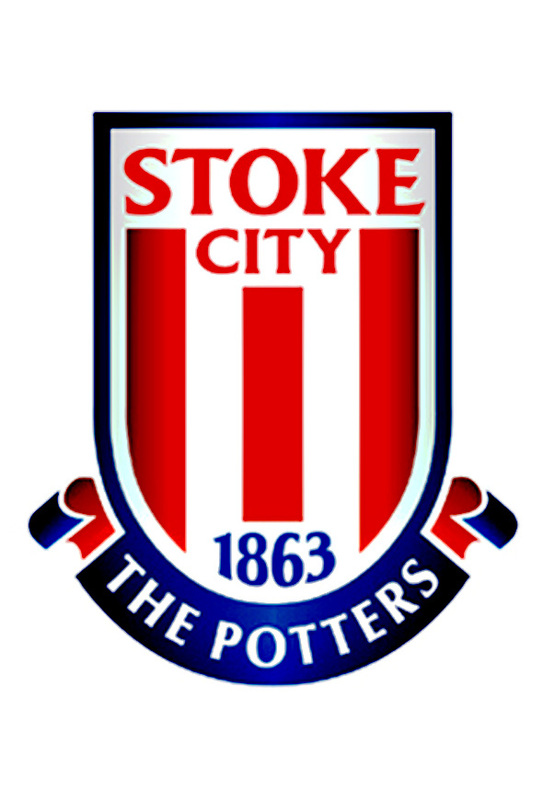 1885 as Stoke Ramblers F.C. 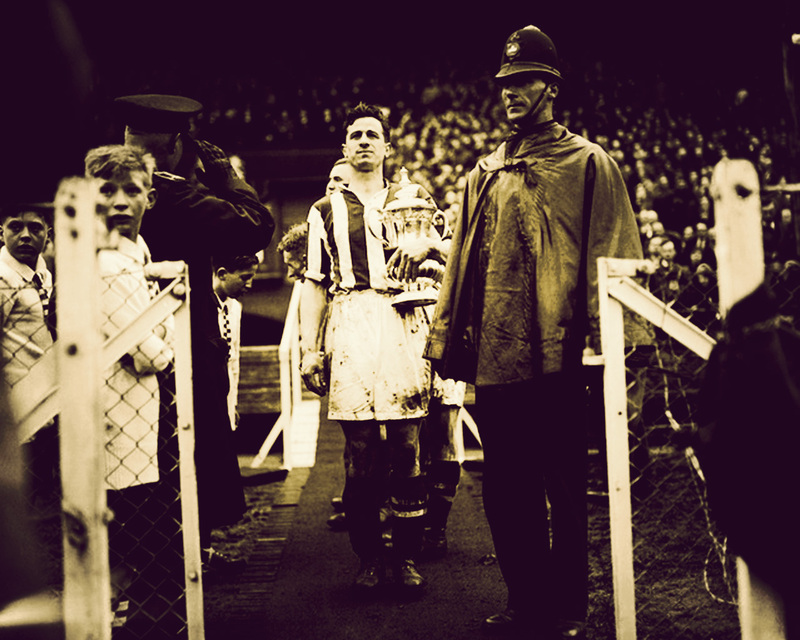 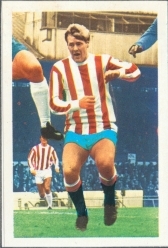 Have to laugh at how they’ve painted the shorts in on some of these pics and other Stoke players in the background have the traditional white shorts and white socks on 🙂 lol…why paint light blue shorts and dark blue socks I wonder…there away strip around this period was all white if memory serves me well. The legend that was Gordon Banks in goal, Henry (or was it Frank) Burrows ?, George Eastham, Peter Dobing etc were all getting on a bit by this time…I remember Eastham scoring at Wembley for them in the League Cup Final against Chelsea in 1972 I think…they seemed to play for Stoke forever. 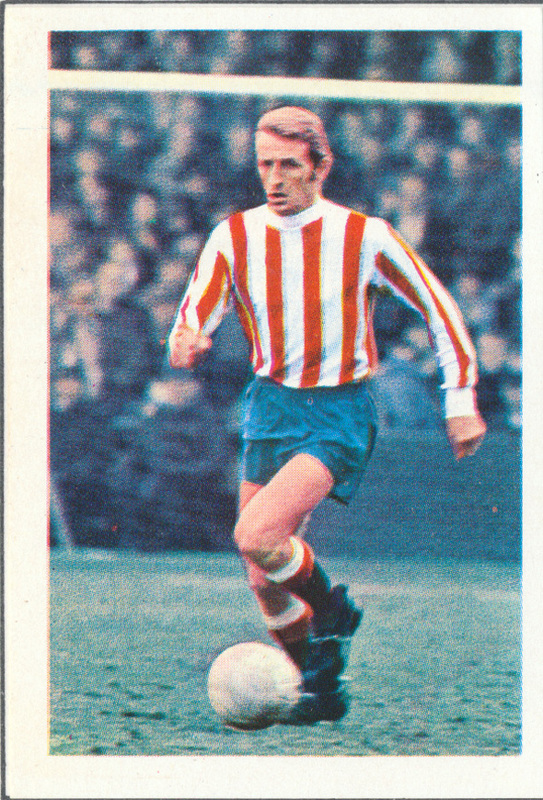 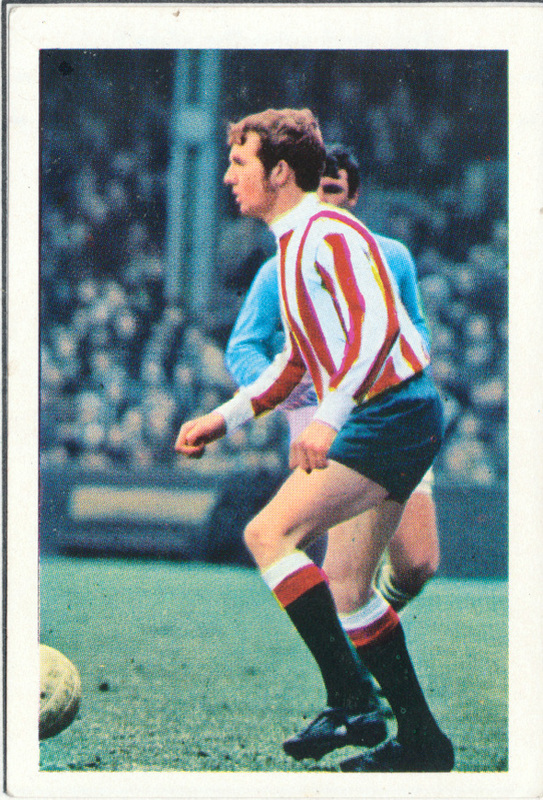 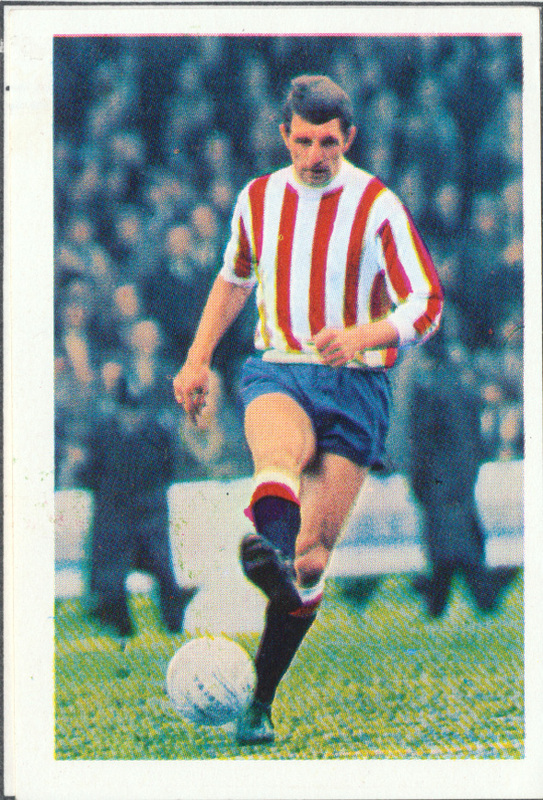 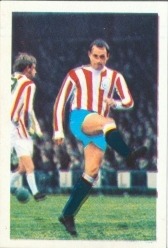 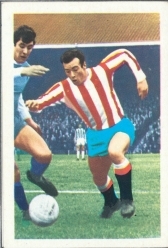 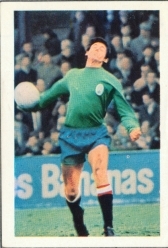 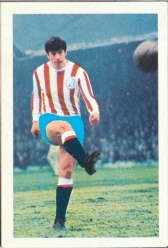 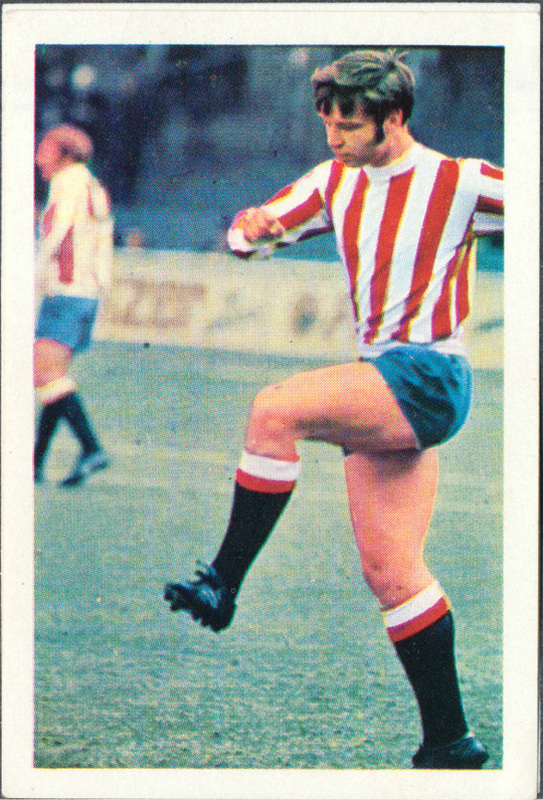 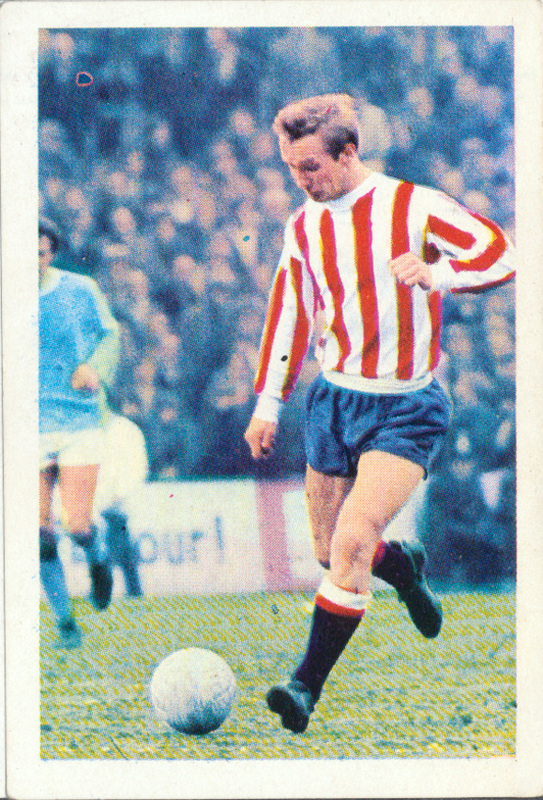 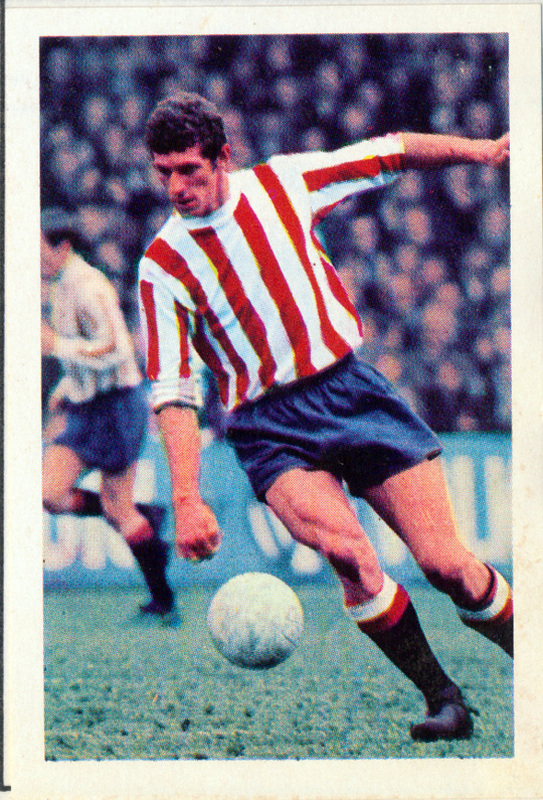 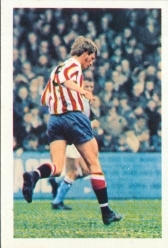 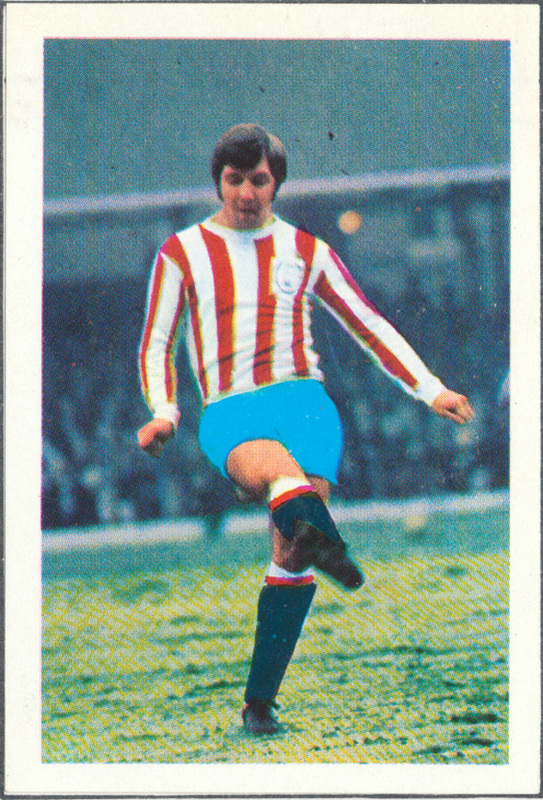 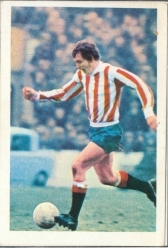 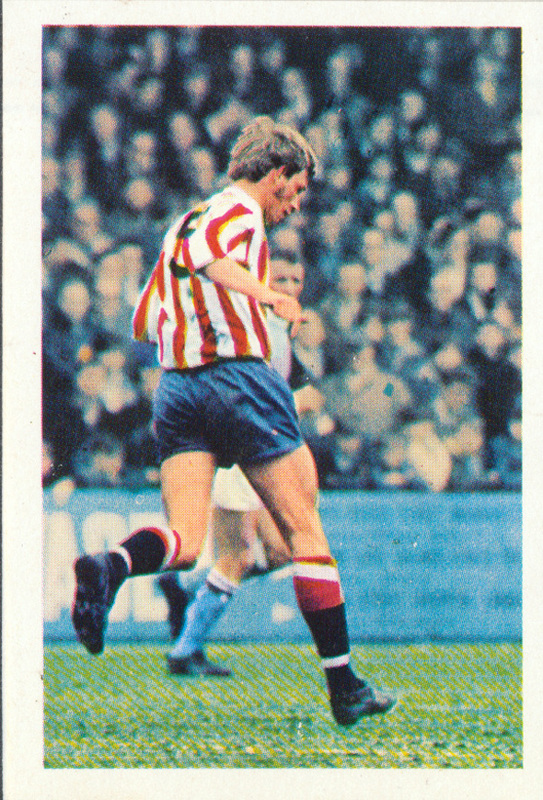 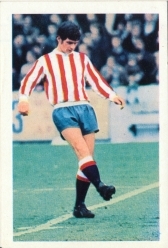 Terry Conroy was a great player – a Stoke legend as was Dennis Smith and John Mahoney was a good player as well and I remember Alan Bloor…and was David Herd the ball juggling guy at half time when he wasn’t playing?